As the market for apps is maturing and artificial intelligence advancing, text-based services, or chatbots, are poised to take off. 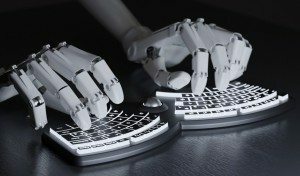 Chatbots are essentially software programs that use messaging as the interface to carry out various tasks. Venture Beat estimates that the bots landscape currently consists of over 170 companies that have attracted some US$4 billion in funding. One particular area where entrepreneurs and market observers are optimistic about, is their use to deliver financial services. 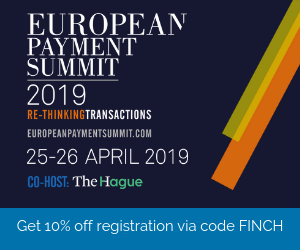 Already, a number of banks have dived into this emerging trend, building and delivering solutions on instant messaging and popular social networks (think Facebook Messenger and Twitter) to deliver basic banking needs such as checking your banking account balance, finding nearby ATMs, and even make payments, have launched this year. Toshka Bank of the Otkritie Financial Group, and Absa Group, also known as Barclays Africa, have both released their own chatbots in July and May, respectively. The Royal Bank of Scotland has also introduced a chatbot into its operations. 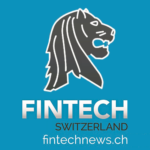 Luvo is basically the bank’s customer service chatbot, and although the service doesn’t handle transactions, it is the bank’s first step towards simplifying financial transactions. Going beyond daily banking needs, other companies are looking to use chatbots for other purposes such as trading services and personalized financial guidance. This is the case of AJ Bell, a UK firm providing online investment platforms and stockbroker services, which plans to reach millennials with a new trading service that would allow customers to buy and sell shares on Facebook Messenger. Another example is Personetics, an Israeli provider of personalized digital guidance solutions, which launched its Personetics Anywhere chatbot in May. Personetics Anywhere, a solution targeted at banks, is essentially a tool that allows their customers to get up-to-date information and personalized guidance via Facebook Messenger and other messaging apps. 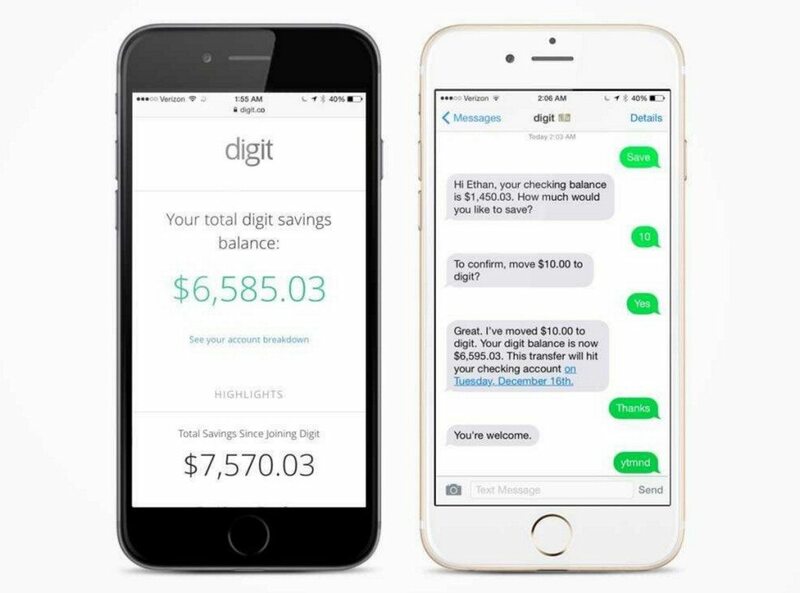 Digit, a San Francisco-based startup, focuses on helping customers save money. You simply need to connect your bank account, then, its algorithms analyze your income and spending, and find small amounts of money it can set aside for you. When you need your savings, you simply send Digit a text message, and Digit will transfer the money from your Digit savings back to your checking account next business day. The service allows unlimited transfers, with no minimums and no fees. Plus, Digit automatically sends you a text message with your checking account balance every morning. 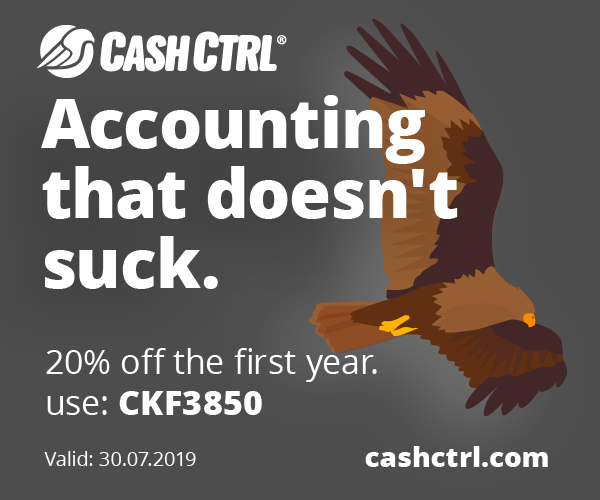 Similarly to Digit, Cleo, too, connect with your bank account to assess your daily debits and other transactions. 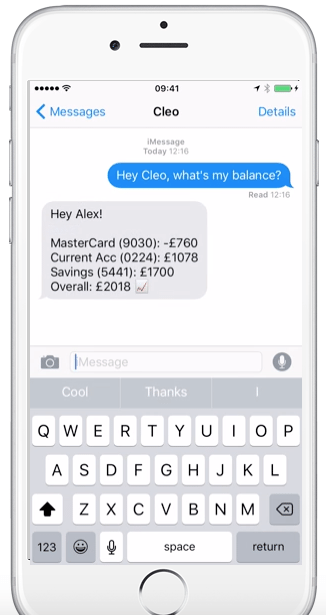 Cleo, an artificial intelligence money-managing assistant, sends you text messages about your spending and help you find better deal banks. You can also send her text messages with specific requests. Cleo is unfortunately only available in the UK right now. San Francisco-based startup Olivia AI, Inc. said it intends to “revolutionize the way people spend their money” and “help people maximize their paychecks.” Olivia, which is still under development, will organize all your accounts and transactions for you and come up with unique insights on how to save money and stretch your paycheck. Featured image: A line of retro robots by charles taylor, via Shutterstock.